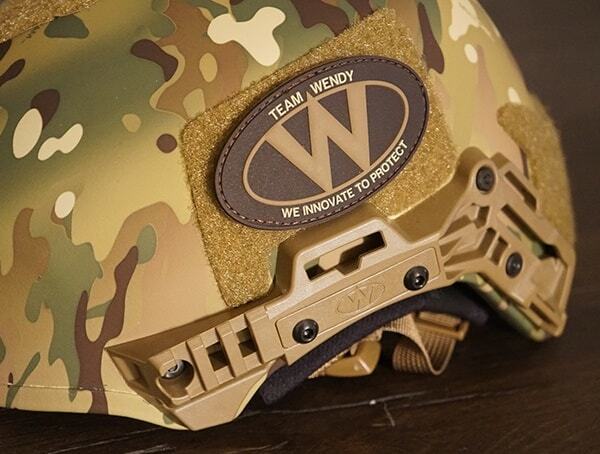 When you hear the name “Team Wendy” alongside things like “tactical, ballistic helmets, military operators, law enforcement, etc.” you might be wondering how in the world they all go together. 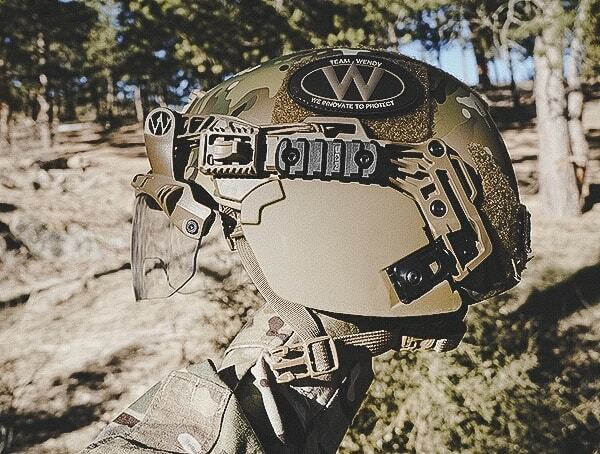 Founded in honor of the founder’s daughter, Wendy Moore, who passed away from TBI following a ski accident, Team Wendy has been constructing the most innovative and purpose-built impact-mitigation helmets since 1997. 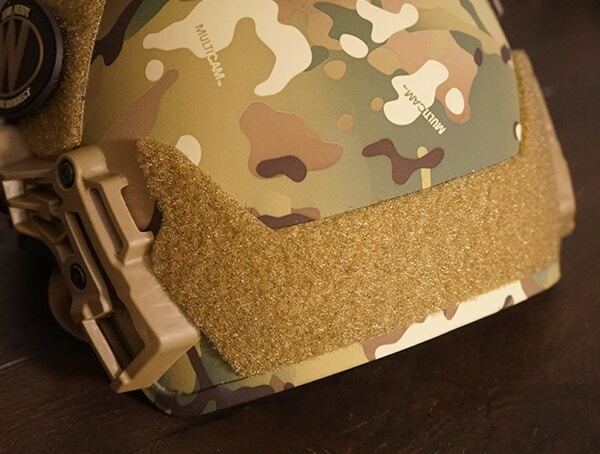 Fast forward in time, and Team Wendy has managed to supply over 5 million Zorbium Action Pad helmet pad systems to the US Military. 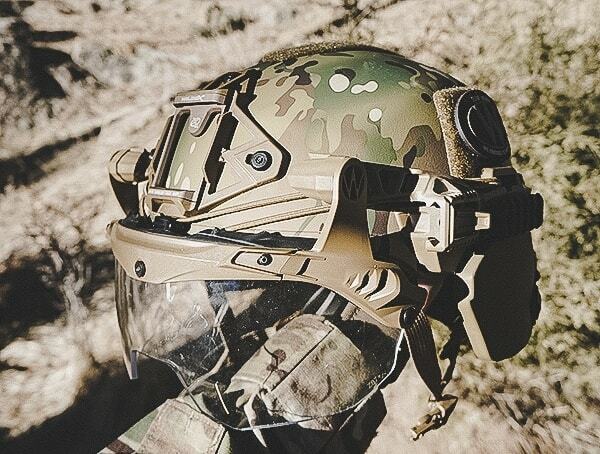 Of course, they’ve also managed to develop the EXFIL, a complete helmet platform for law enforcement and military operators, back in 2012. 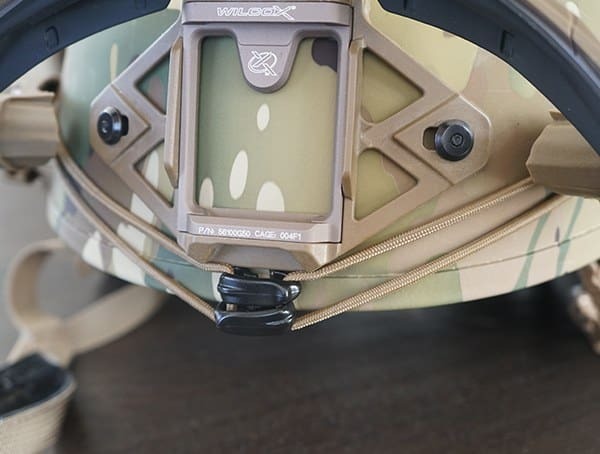 While this guide covers my review of their latest and greatest, EXFIL Ballistic SL helmet, you can find the full story behind Team Wendy in my M-216 ski search and rescue helmet review here. 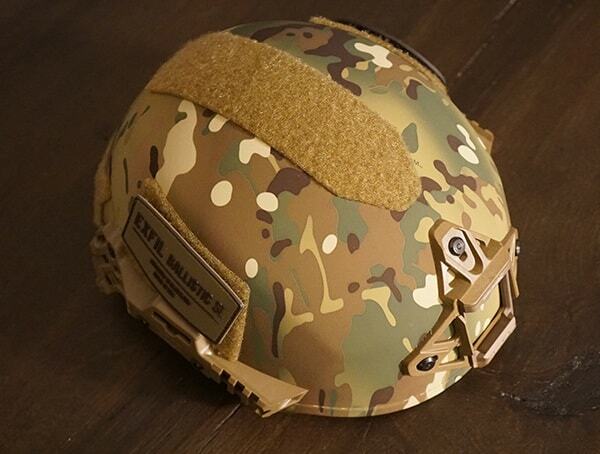 Speaking of the M-216 helmet, I was absolutely amazed at the level of construction quality and brilliant functionality. 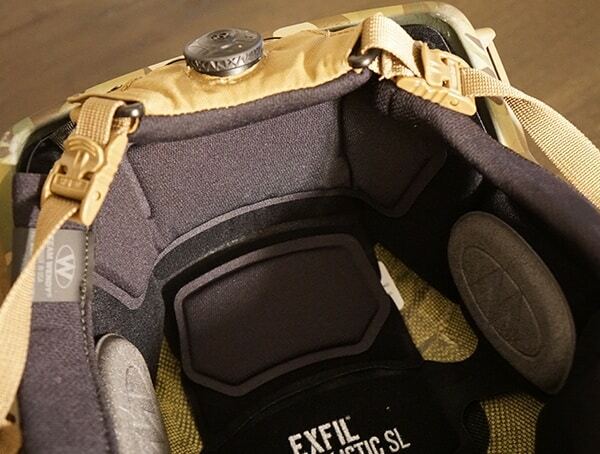 When I first came across their EXFIL Ballistic SL helmet in person, I immediately got a sense of the same stunning attention to detail. Instantly, I knew I had to own one. 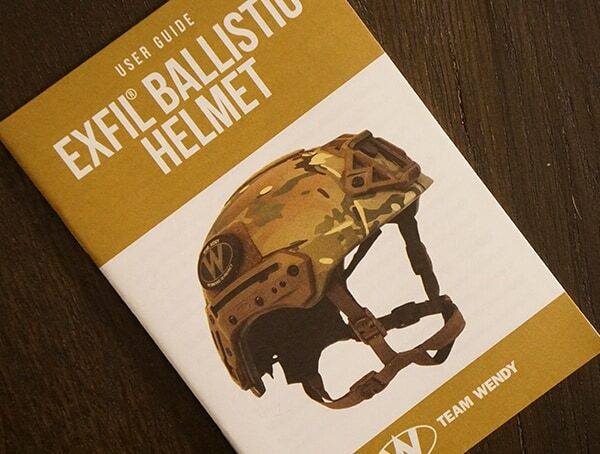 Below, you’ll find my Team Wendy EXFIL Ballistic SL helmet review, alongside more details on how the Cleveland-based Team Wendy, works every day to further their mission of saving lives. 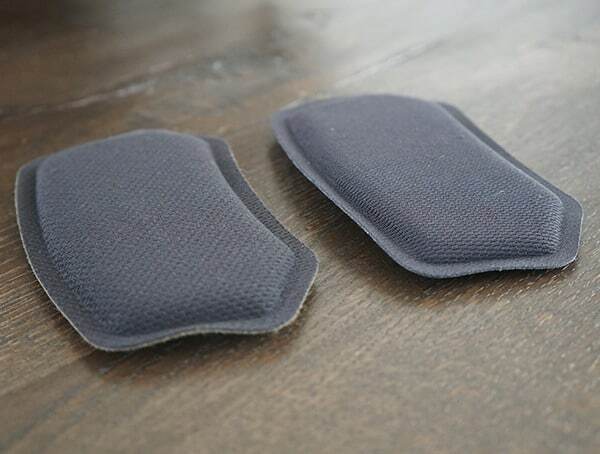 – Available replacement comfort pads offer ease of maintenance. 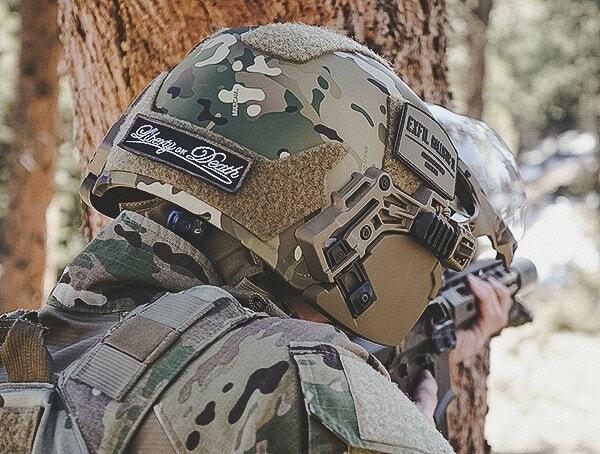 – Available accessories: EXFIL ballistic ear covers, ballistic helmet covers, ballistic visor, Oxygen Mask strap kit, Peltor Quick Release Adapter -Kit, and Quick Release Rail Adapter. 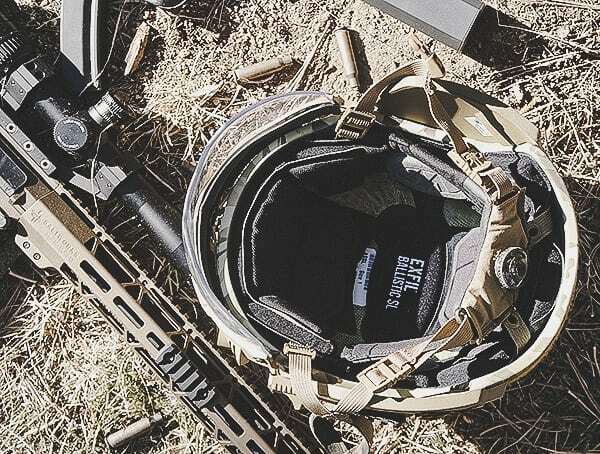 Combine, top-notch functionality, rugged protection, and spectacular scalability into one ultra-lightweight package, and you are left with the Team Wendy EXFIL Ballistic SL helmet. With a 1.51 lbs. 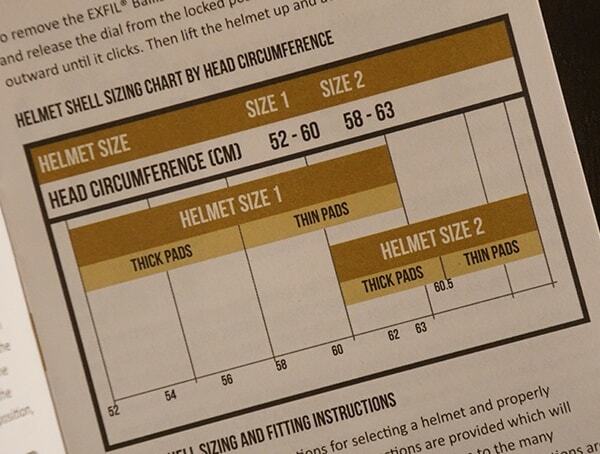 shell weight and a complete weight of just 2.22 lbs., Team Wendy has managed to cut back on the original EXFIL helmet weight significantly. 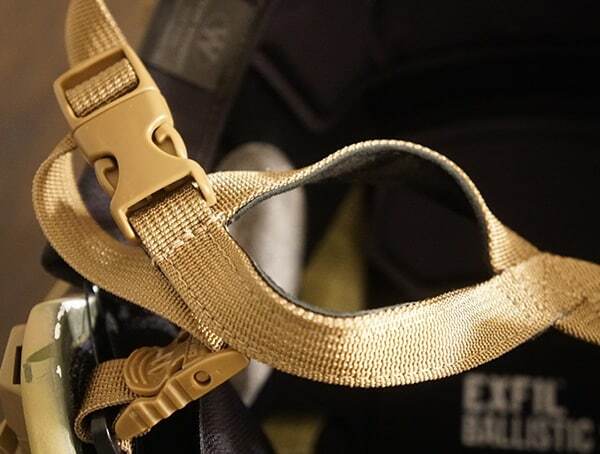 Though, you’ll still find the same custom geometry that yields a higher level of strength and optimal fit, alongside all the customizable bells and whistles. How did they do it? 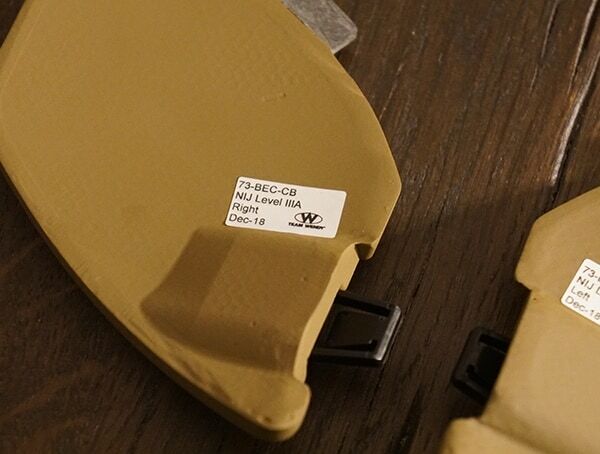 Well, for starters, the hybrid composite shell has been trimmed down by 15%. 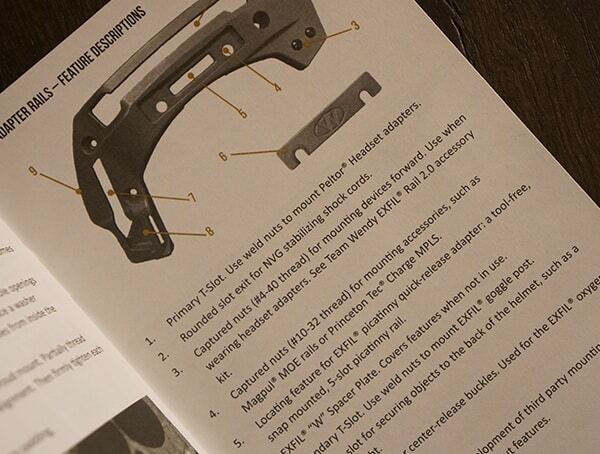 Not to mention, the low-profile EXFIL 3.0 rail is 25% lighter than the past 2.0 system. The new machined aluminum Wilcox SL Shroud also features a remarkable 35% weight reduction from the previous version. 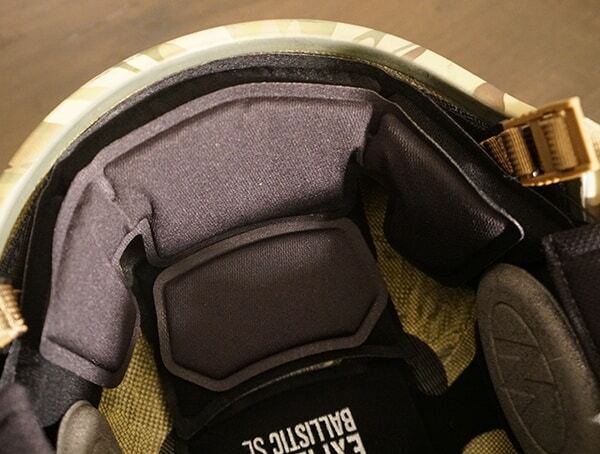 After wearing the Multicam EXFIL Ballistic SL helmet for the entire day, I came to really appreciate the weight refinements. 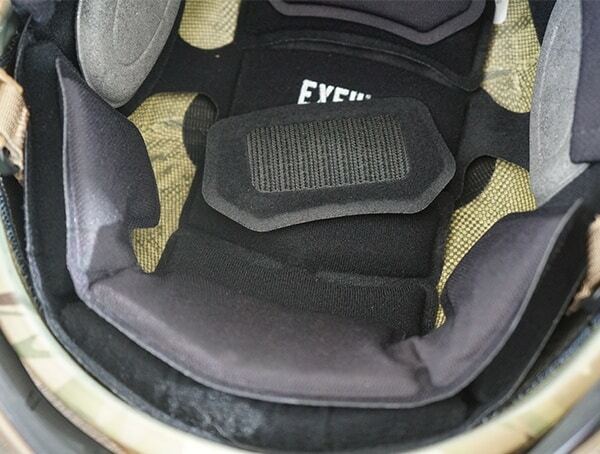 Sure, the customizable interior offers the ultimate level of comfort, but the low-weight left me with virtually no strain on the head or neck areas. 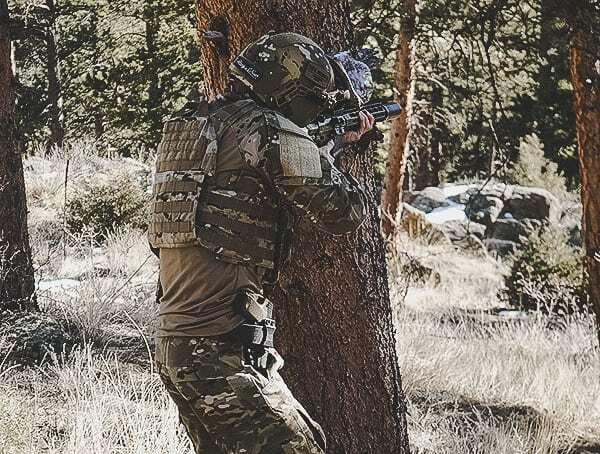 Even while moving and shooting for hours on end, the EXFIL Ballistic SL helmet managed to feel incredibly natural; allowing me to focus on my shot placement and less on the gear I was wearing. 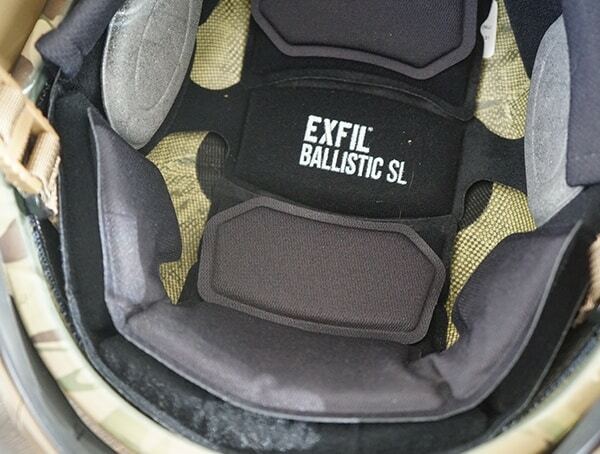 Given the exceptional weight specs, you might be surprised to know just how well the EXFIL Ballistic SL performs concerning strength. 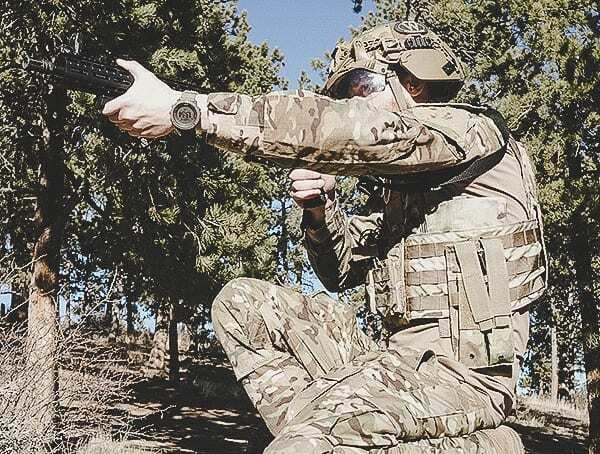 Each features a rating ballistic rating of NIJ Level III-A (according to NIJ STD 0106.01/0108.01), along with a fragmentation V50 of 2,400 ft/s (731 m/s) against 17-grain FSP, and backface deformation below 25.4mm against 9mm FMJ RN at 1,195 ft/s (365 m/s). 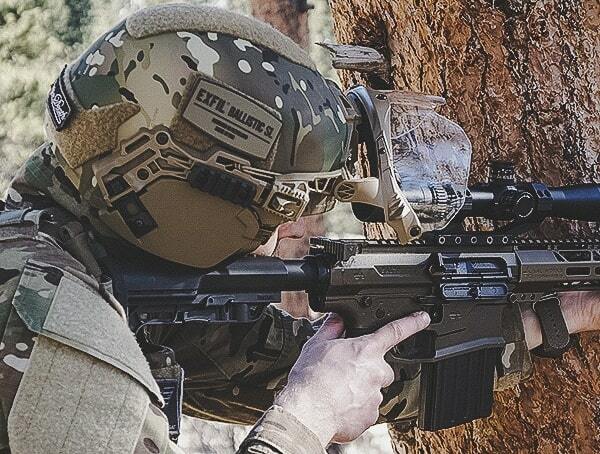 Not to mention, the EXFIL Ballistic SL helmet also surpasses ACH blunt impact protection requirements (per AR/PD10-02, 16Dec’13) averaging below 70G across all locations and conditions, less than half the allowable 150G maximum. 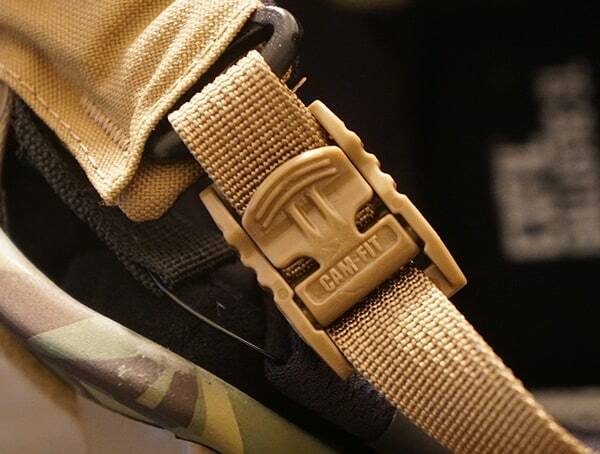 For accessories, my Team Wendy EXFIL Ballistic SL Helmet came included with a MAGPUL MOE 5-slot Mounting Kit alongside a Shock Cord Kit and 16 customizable comfort pads in 2 thicknesses. 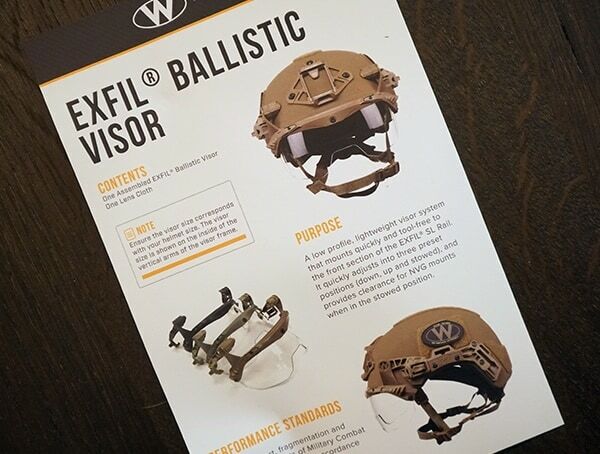 And while the latest helmet features Team Wendy’s new low-profile EXFIL 3.0 rail system, it still offers backward compatibility with their previous 2.0 EXFIL Rail accessories. 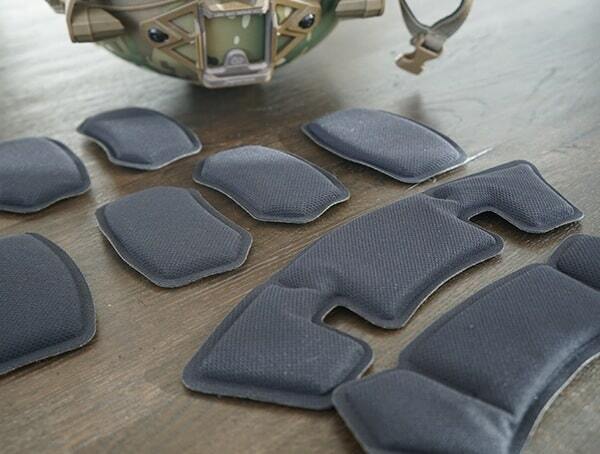 Starting with the three-piece Zorbium foam liner, you’ll find 16 customizable individual comfort pads. (Front, arched, rounded and rear.) 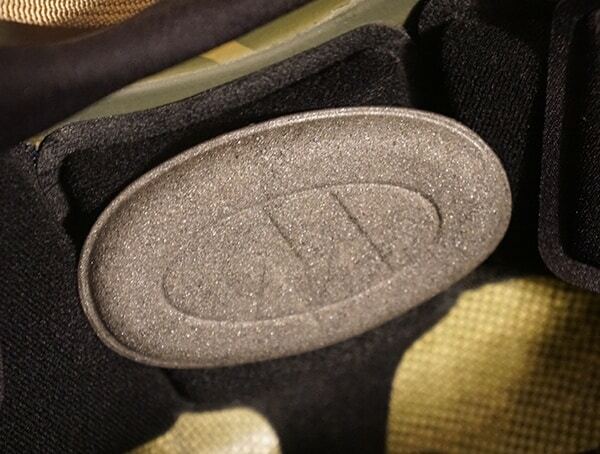 For the acquiring a perfect, precise fit, Team Wendy includes them in 2 different pad thicknesses. 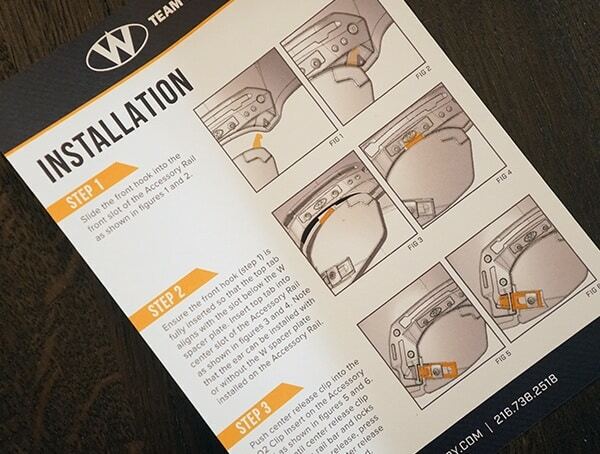 Best of all, should your current pads ever need replacing, you’ll be glad to know Team Wendy offers replacements for ease of maintenance. 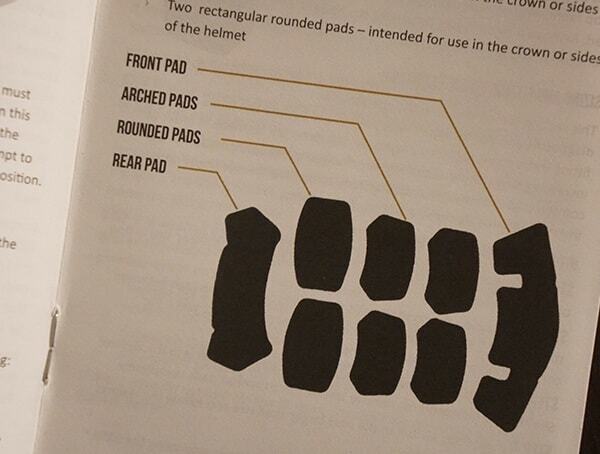 When it comes to adjusting and moving around each pad, the process is remarkably easy. 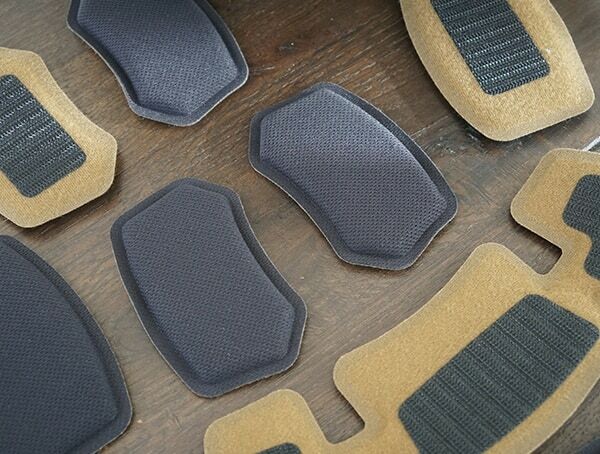 Each features a Velcro-style, hook and loop backing, which allows you for ultra-fast installation and removal. 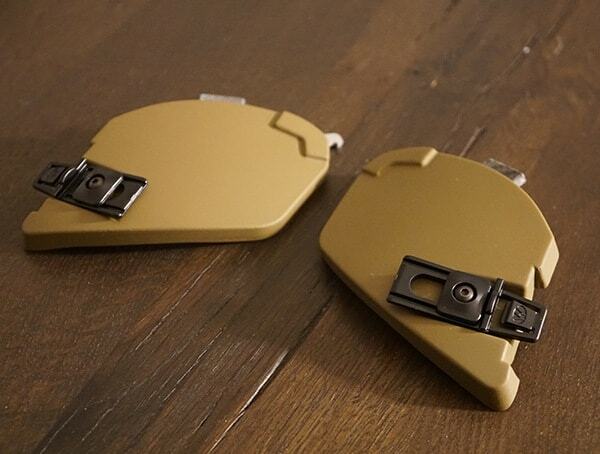 For overhead comms accommodation, the center pads are also removable. 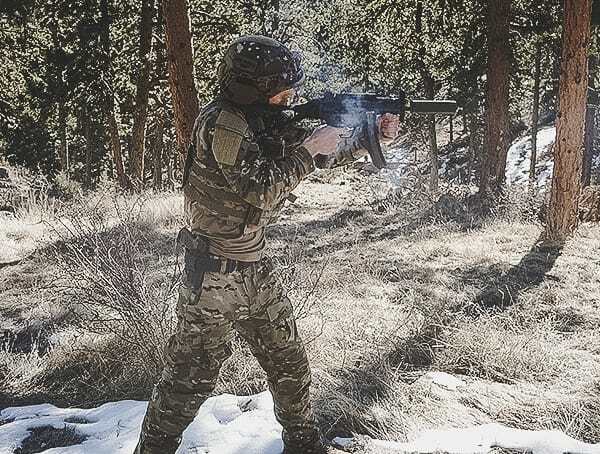 In regards to comfort, the Zorbium foam liner makes the EXFIL Ballistic SL helmet easily one of the best fitting and most enjoyable to wear helmets that I’ve ever tried on. I cannot stress enough just how incredible these helmets are to wear. When paired with the already lightweight nature and BOA cam fit retention system, it honestly doesn’t get any better than this. 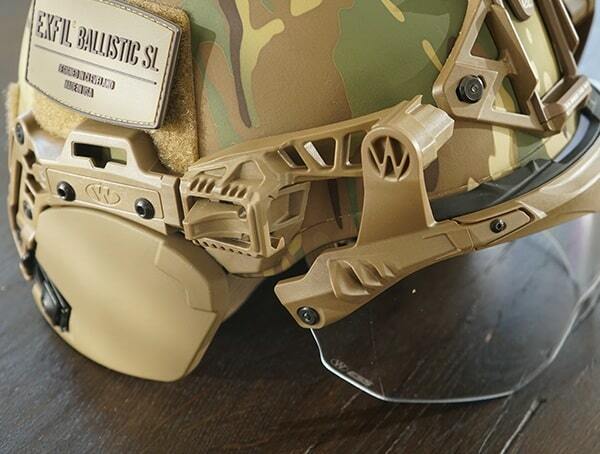 Beyond the above accessories, I decided to go with the new EXFIL Ballistic Visor. 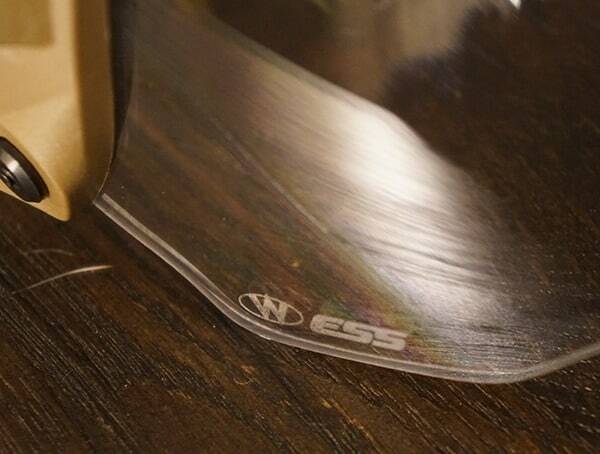 I believe that Oakley manufactures each ESS technology lens, but I can’t remember exactly if this was correct or not. 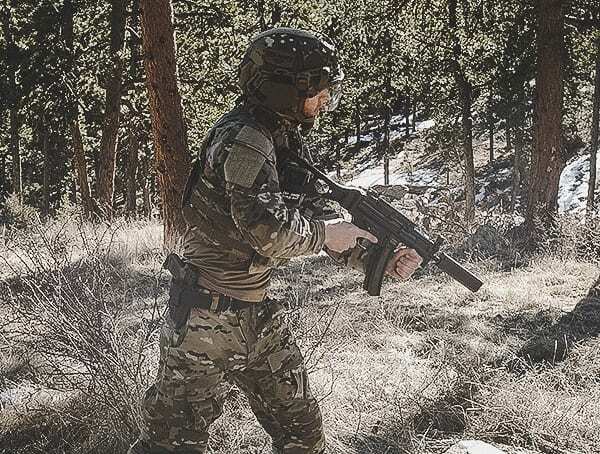 Regardless, each features a super lightweight construction and a low-profile setup that mounts to the helmet with absolutely zero tools required. 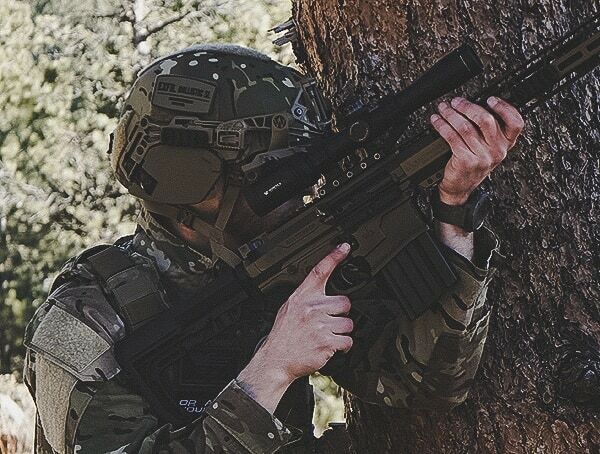 All you have to do is simply snap the visor in place, and you can adjust it in three preset positions for the right amount of protection. 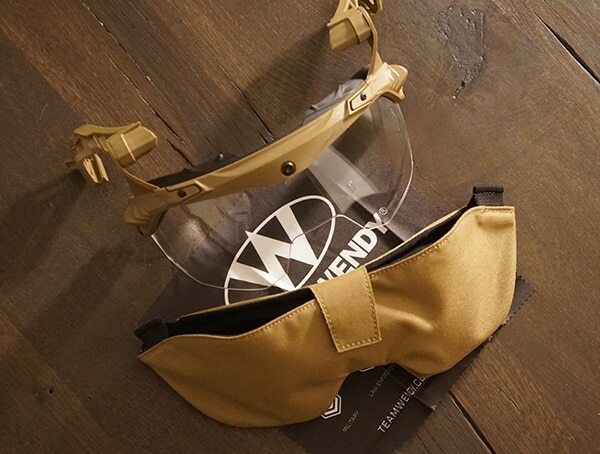 Speaking of protection, if you need more coverage Team Wendy also offers another version (a Face Shield) with a lens that extends further down the face. 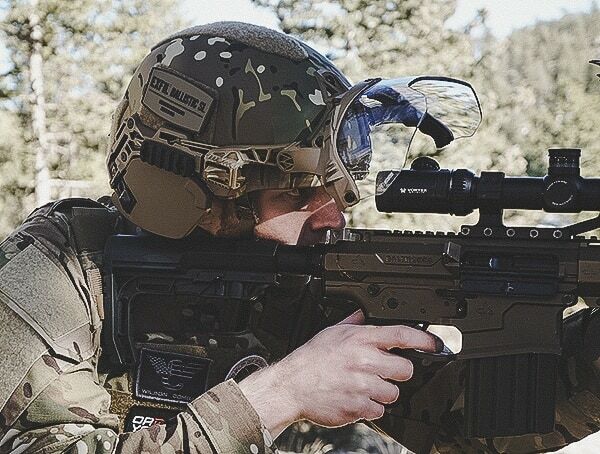 For performance, this ballistic visor exceeds impact, fragmentation and optical requirements of Military Combat Eye Protection (MCEP) in accordance with MIL-PRF-32432(GL), alongside MCEP requirements include meeting ANSI Z87.1 2010. 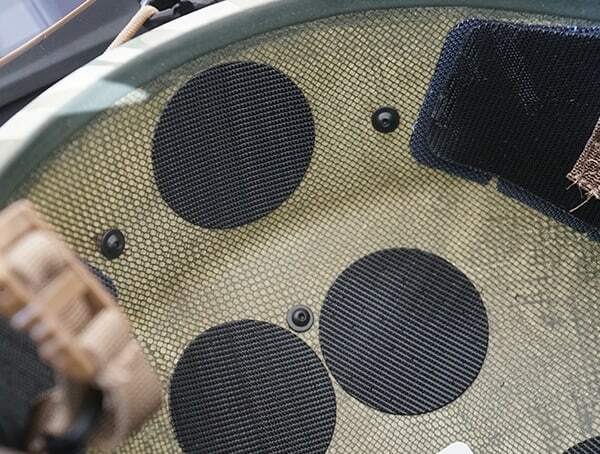 Environmental conditions and MIL-STD-810G methods include the following: 501.5P1 High Temperature, 502.5P1 Low Temperature, 507.5 Humidity, 509.5 Salt Fog, 510.5PII Blowing Sand/Dust, 514.6 Loose Cargo Vibration, 500.5PI Low Pressure (Altitude). When it comes to operation, the three positions included are down, up and stowed for ease of use. 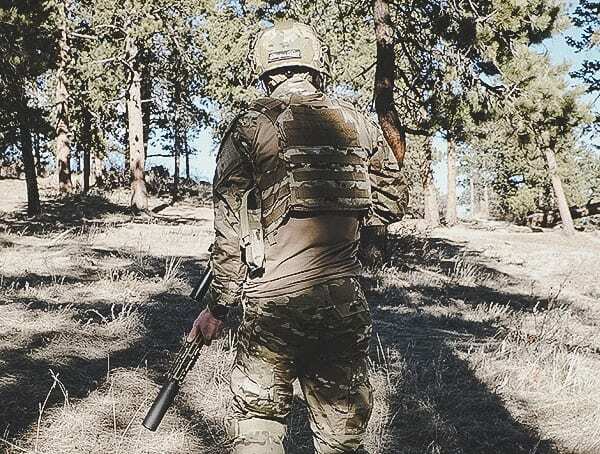 Out in the field, I found moving the visor up and down to be virtually an effortless process. 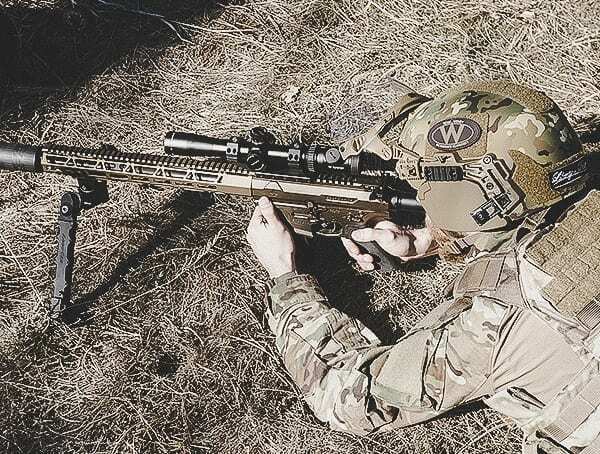 For clearing my rifle scope, the ballistic visor went up beautifully, and while shooting the .308 continuously, it remained securely in its upright position. 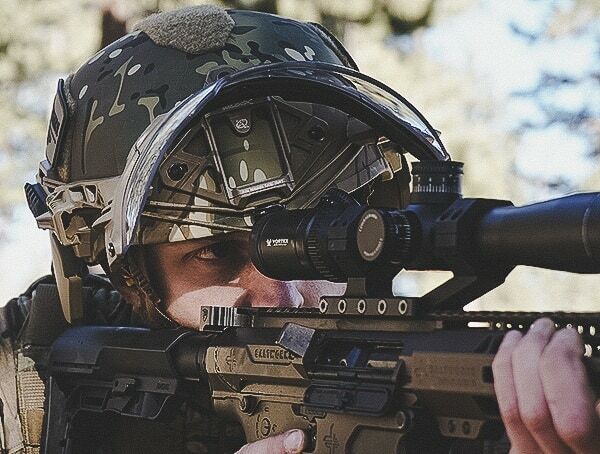 For those who required NVG configurations, the ballistic visor provides ample clearance when put in the stowed position. 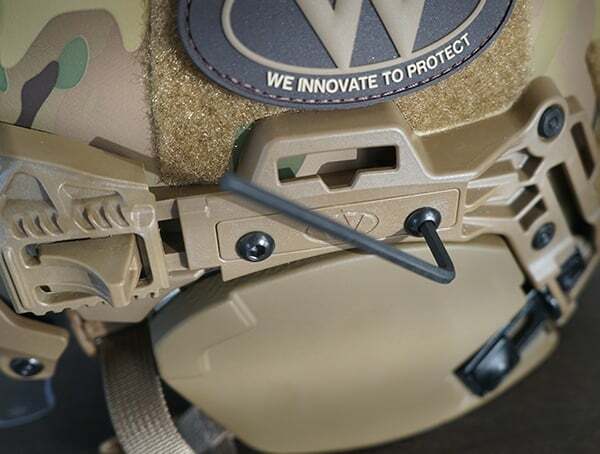 Aside from the liquid and projectile lens protection, I really liked the flexible upper flange which goes a long way in keeping debris and liquids out of the helmet’s brim. 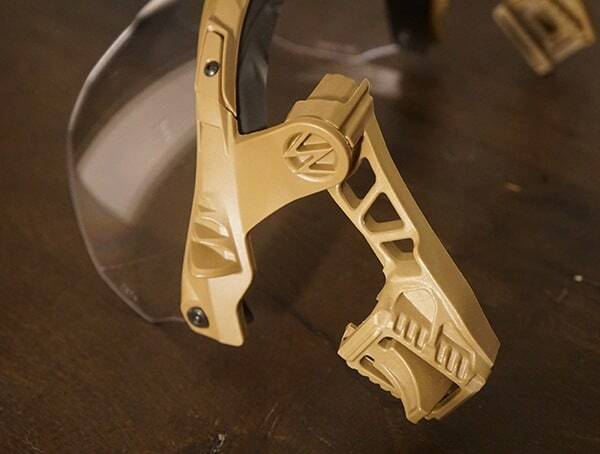 The well-engineered design prevents the above from seeping down into your eyes. 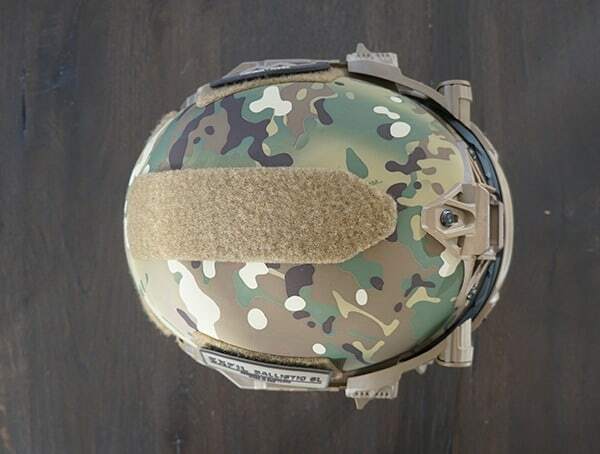 In addition to the new EXFIL Ballistic Visor, I decided to add on the available EXFIL Ballistic Ear Covers in coyote brown for an additional 21.1 square inches of coverage. 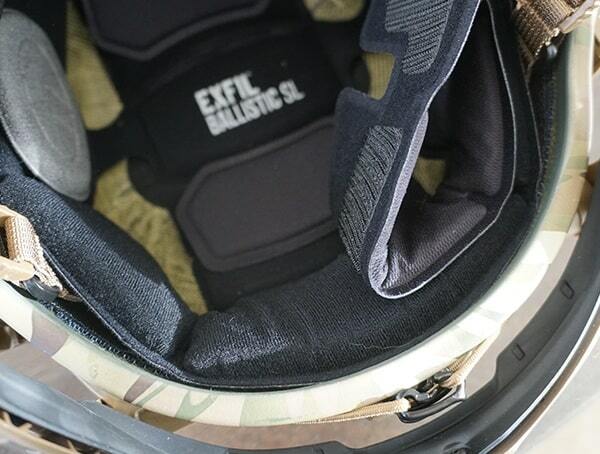 When paired with the EXFIL Ballistic SL helmet or the previous version, each provides comparable or greater coverage than a full-cut ACH helmet. 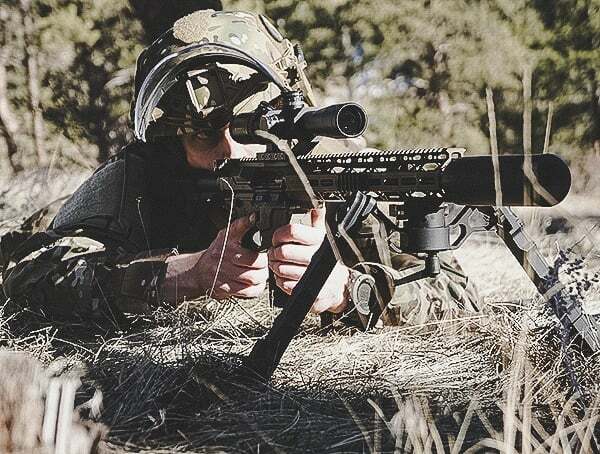 For ballistic performance, you’ll find NIJ Level III-A protection (according to NIJ STD 0106.01/0108.01). 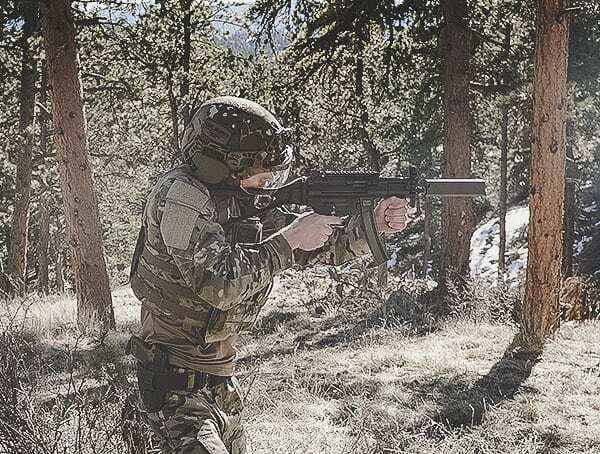 And like the EXFIL Ballistic SL helmet, you’ll also see the same performance when it comes to environmental conditions and MIL-STD-810G methods. 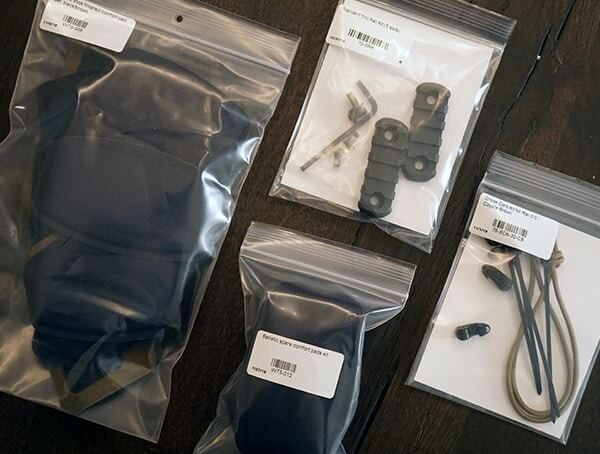 Regarding install and removal, the process couldn’t be any easy thanks to simple snap-in clips. 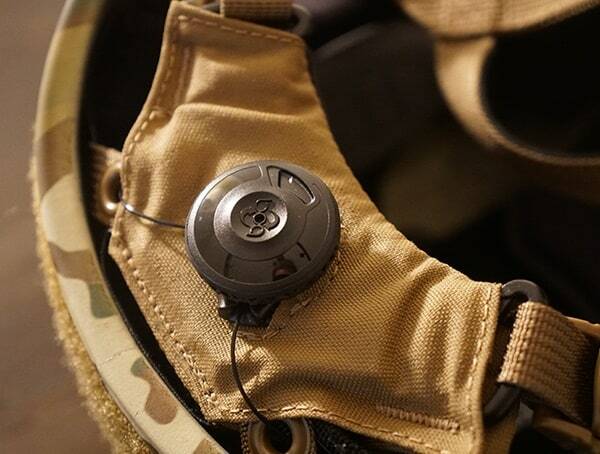 Just align the metal hook on one end, push the ballistic ear covers into the helmet, and finally, push the black clips until you can hear them snap in securely. 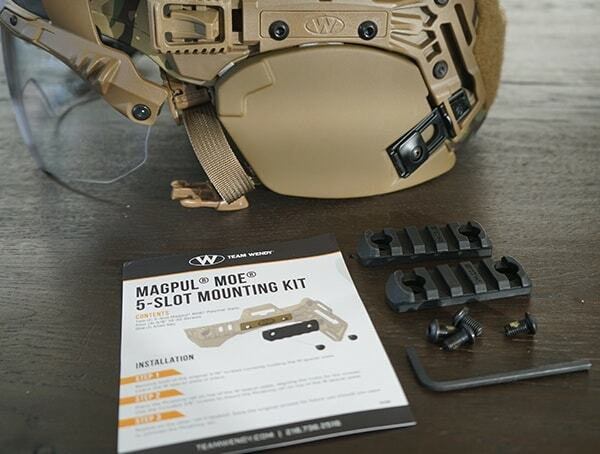 While the EXFIL Ballistic SL helmet comes pre-attached to the new 3.0 EXFIL Rail, the MAGPUL MOE 5-slot mounting kit requires installation should you wish to use it. Luckily, the process is as simple as removing as removing two bolts and screwing two more back in. 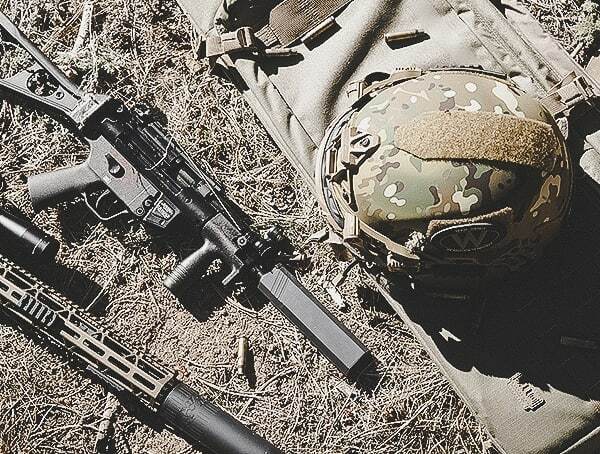 With the Magpul M-LOK picatinny style rails attached, the customization options are endless. You can attach a compact flashlight, such as a Coast HP5R for an incredible amount of illumination, or things like cameras, and so on. 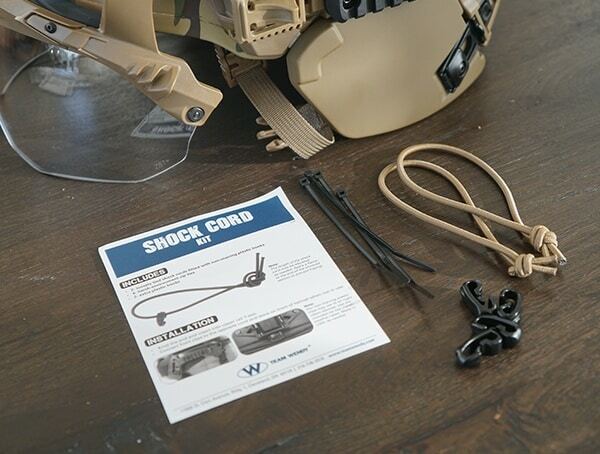 To make the EXFIL Ballistic SL helmet even more customizable, a shock cord kit comes standard. 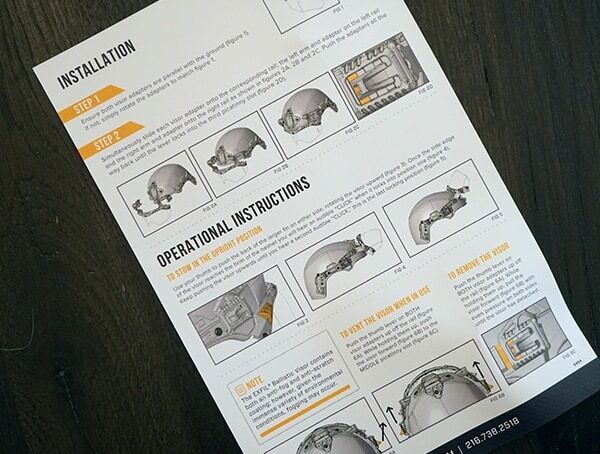 Using the integrated T-slots, the installation process is a breeze. 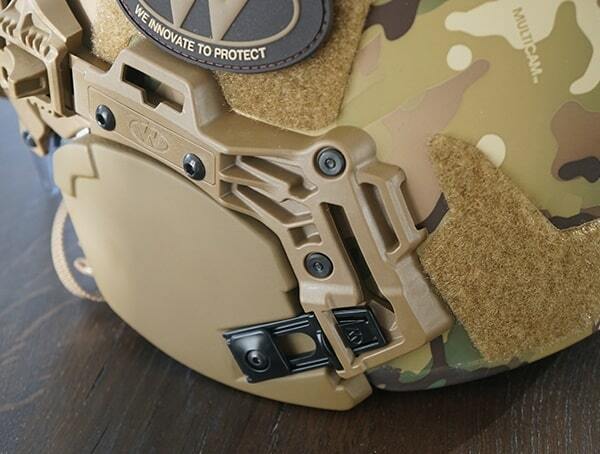 Just above the shock cord, you’ll also find one of my favorite features about this helmet, the Wilcox SL shroud. 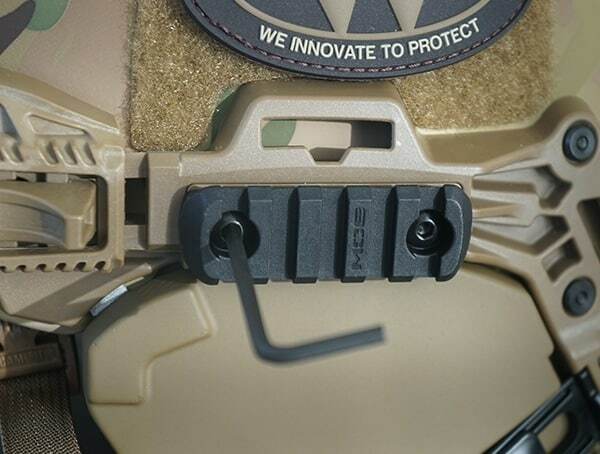 It’s compatible with any standard NVG mount. 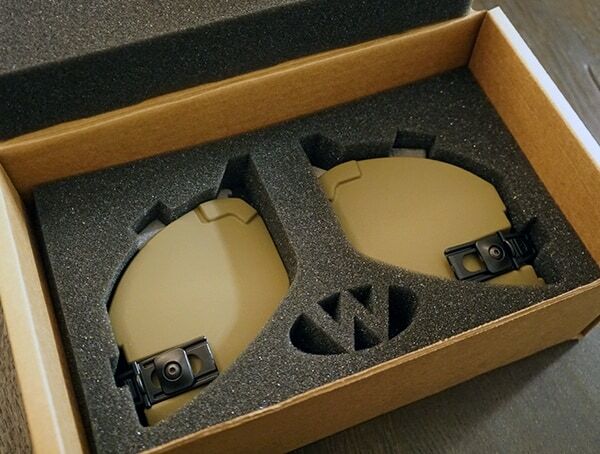 To further innovate, Team Wendy sourced feedback from the field and developed a counterweight kit to solve the balancing issues of heavier NVG setups. 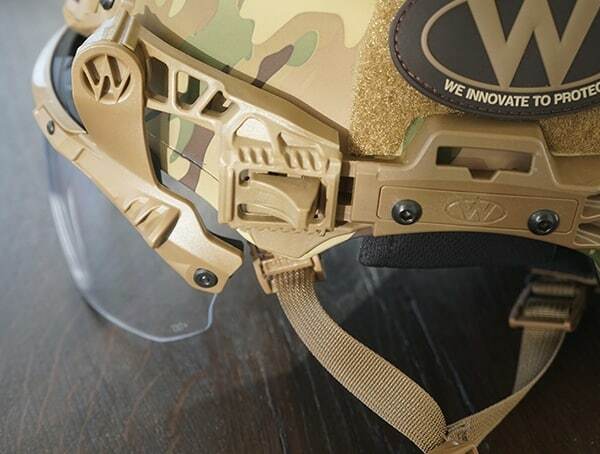 If you’re familiar with NVG’s you’ll know their weight can pose a problem; luckily, Team Wendy came up with a brilliant solution that works. 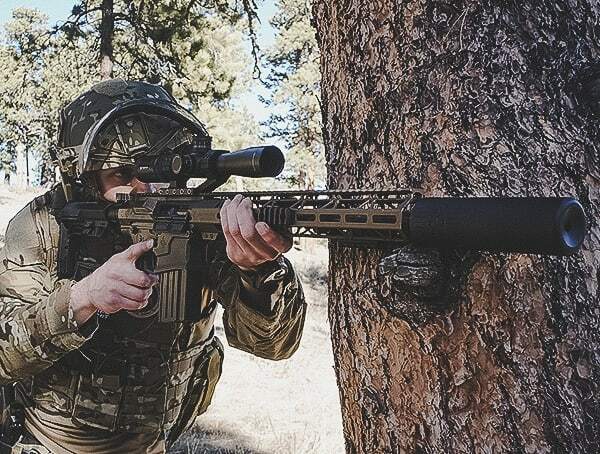 Beyond NVGs, the Wilcox SL shroud can be used for everything from mounting lights to cameras, etc. And while the new machined aluminum version SL shroud is 35% lighter than the previous version, it remains remarkably rock-solid. 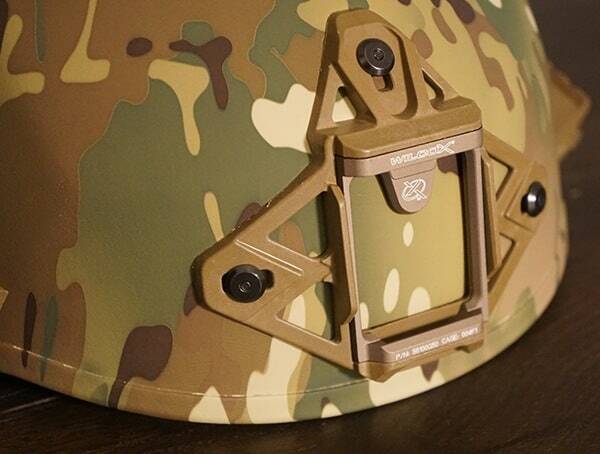 Sure, it is technically an attached component to the helmet, but in reality, it feels fused to the helmet itself. In other words, this durable and dependable piece is made to take a severe beating. 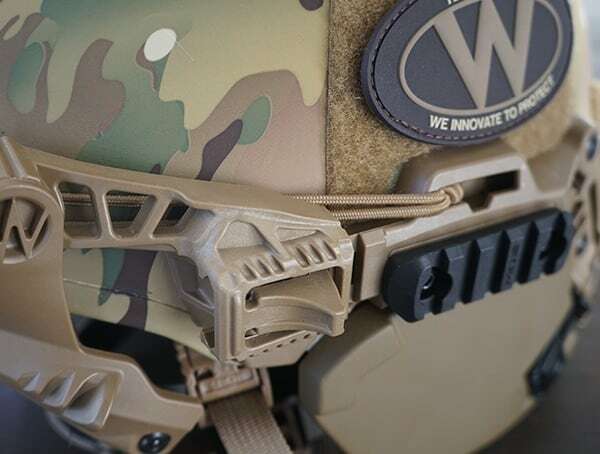 Should you wish to customize your helmet further, Team Wendy also offers everything from their ESS pivot rail mount to Peltor quick release adapter, helmet cover, oxygen mask strap kit and more. You’ll even find a really nice Transit pack made by the great folks over at Mystery Ranch. 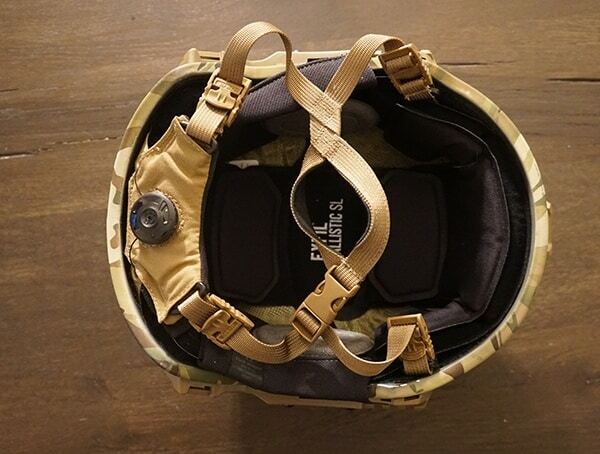 Before I dive into my final thoughts below, you should know what it’s like to put the EXFIL Ballistic helmet on in the first place. 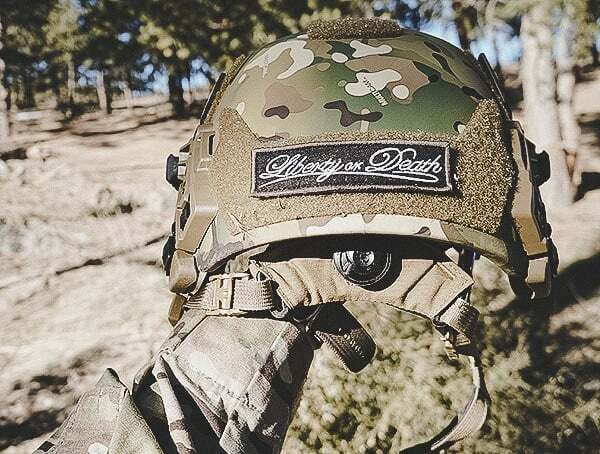 Aside from the comfortable Zorbium foam liner which I mentioned above, each helmet also comes with field-proven, dial ratcheting BOA technology, and positive-locking, single-handed, adjustable chin strap. 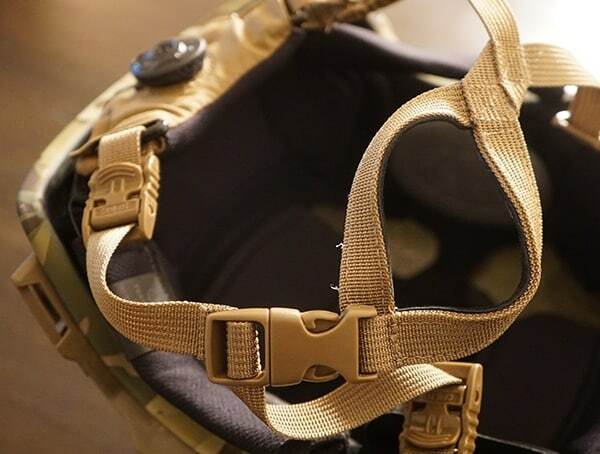 The BOA Fit System is incredible to use; just turn the dial, and the helmet slowly clamps down tighter on your head for the perfect level of retention. To release the secure fit, merely pull the round dial outwards, and it will work its magic. Personally, I find this system to be absolutely incredible and innovative. 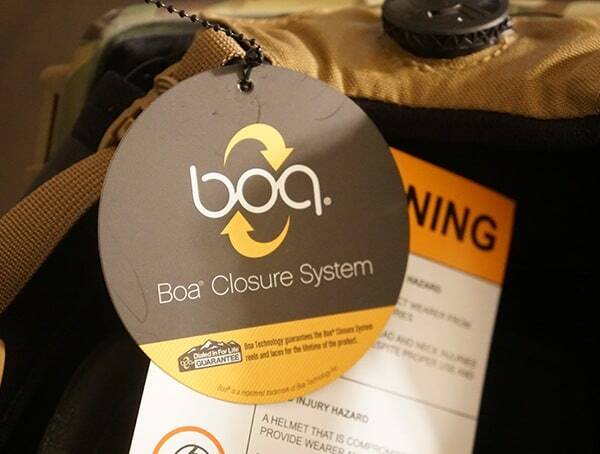 Alongside the BOA technology, you’ll also find a chin strap with Cam Lock sliders for super easy one-handed adjustment and secure fit. 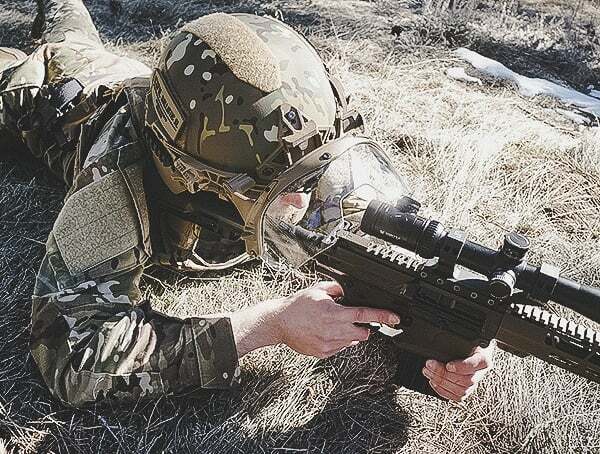 Combine it all with the features I previously mentioned, and you’ve got the best ballistic helmet on the market. Period. 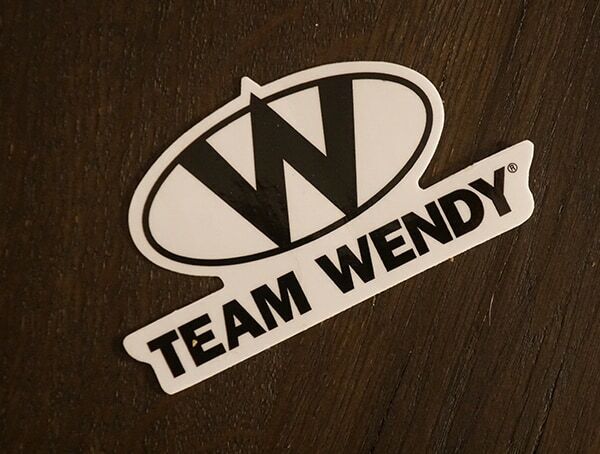 When only the best will do, Team Wendy is what you chose. 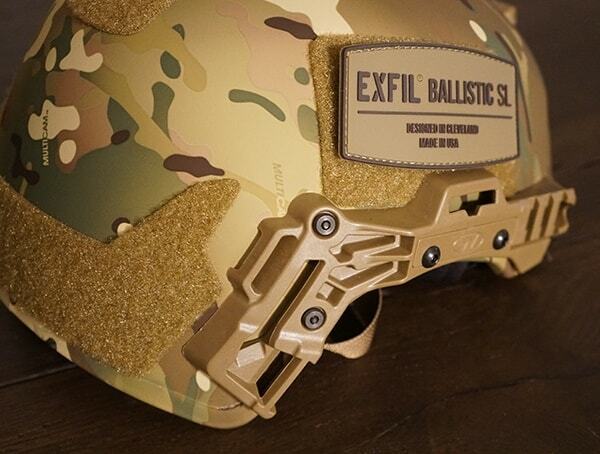 From protecting against shrapnel, small caliber arms, (and potentially rifle rounds, though they aren’t rated for it), the EXFIL Ballistic SL helmet is the new gold standard when it comes to protective gear. 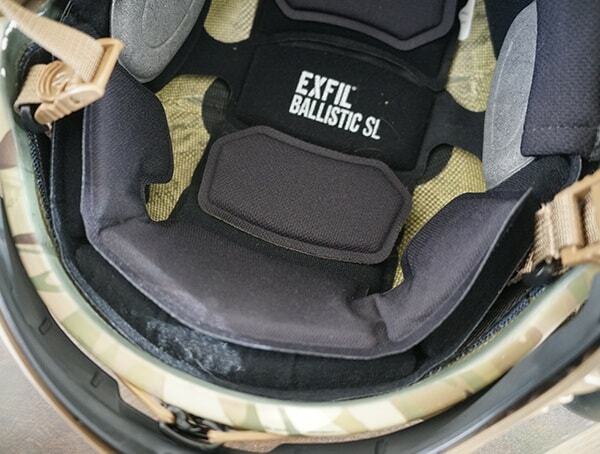 When you need to move swiftly and safely while in the field, the EXFIL Ballistic SL offers an astonishing combination of stability and comfort. 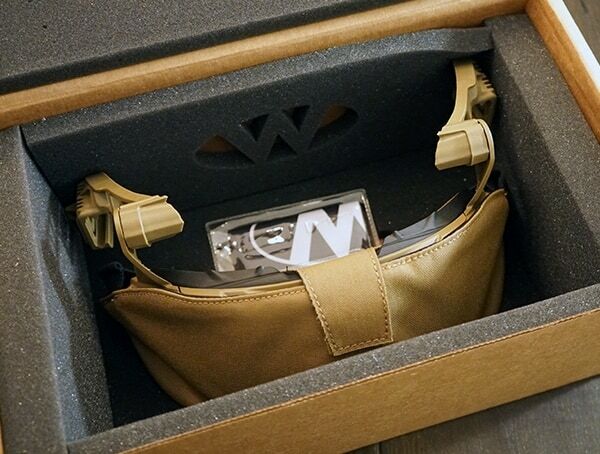 Factor in the dynamic mission-specific customization possibilities into a lightweight package and it’s clear to see why it doesn’t get any better than Team Wendy. 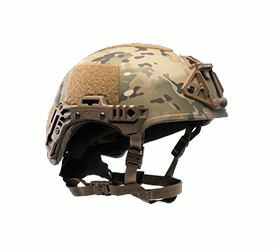 After having a chance to give the new Exfil Ballistic SL helmet a review, I’m genuinely beyond impressed. 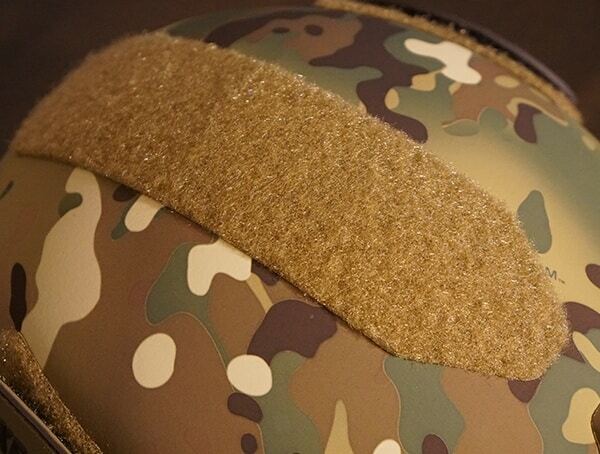 I’ve looked over every single inch of this helmet, and yet, I’ve found nothing to complain about. The construction quality is out of this world, and the attention to the finer details is just awe-inspiring. 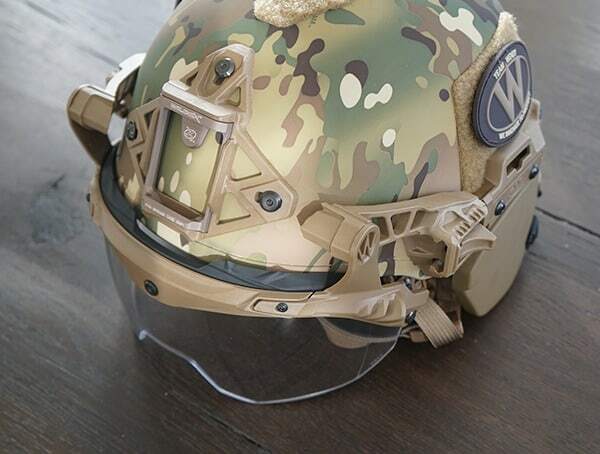 When I’m not wearing it out in the field, this helmet sits on my office desk. It reminds me of what’s possible when you not only innovate far ahead of your time but also commit yourself to engineering excellence. 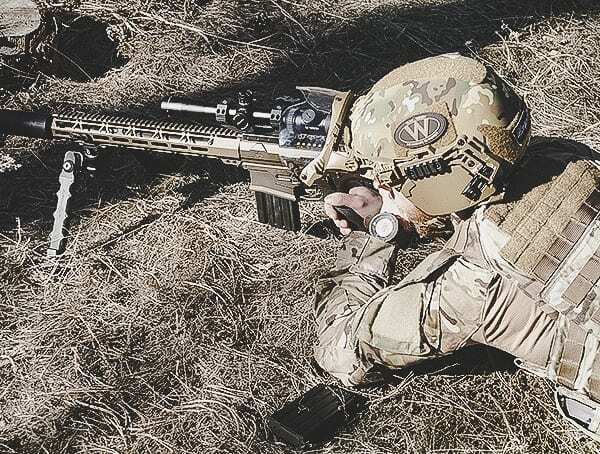 The post Multicam Team Wendy EXFIL Ballistic SL Helmet Review – Lightweight Functional Protection appeared first on Next Luxury. [ HOW TO USE WATER ] Introduction to Water Control & Speedpaint Demo!